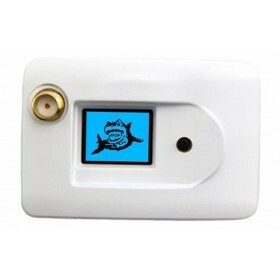 The ImmersionRC RapidFIRE goggle module is a 5.8Ghz receiver desinged to work with the FatShark FPV goggles range. 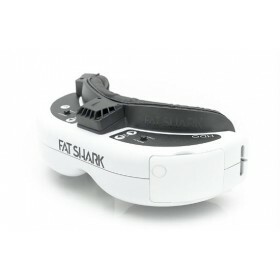 It is compatible with all FatShark Dominator LCD goggles & Attitude V3 and V4. The ImmersionRC RapidFIRE combines together the images received from two independent built-in 5.8GHz A/V receiver modules, this means that you will see one beautiful, interference-free image. 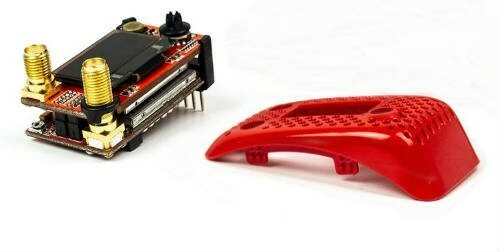 Tearing and rolling have been eliminated in the ImmersionRC rapidFIRE goggle module through the use of advanced noise-detection algorithms, which guarantee a clean and stable image at all times. 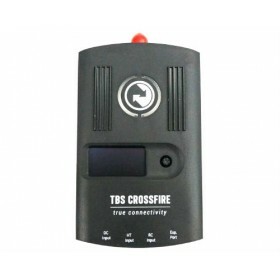 Optimized for use in environments where multi-path interference is high, such as indoor racing or flying through abandoned buildings the ImmersionRC rapidFIRE is superb, with high sensitivity and selectivity flying both indoors and outdoors for long range use has never been so easy. For Attitude and HDO goggles, the the ImmersionRC rapidFIRE is plug and play. 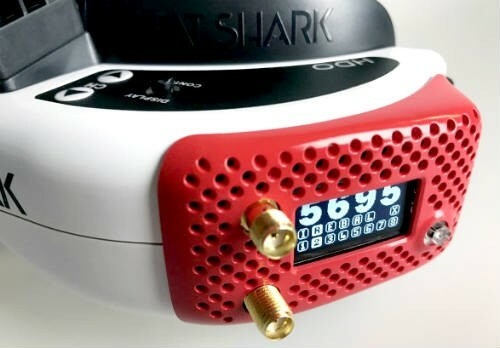 For other FatShark FPV goggles, an included headtracker-bay aux power board, with flat-flex cable, is included which is recommended to be used for best results. As expected from ImmersionRC we've future-proofed the rapidFIRE module, equipped with a USB port, this allows for future firmware updates and the adding of new features through our Vortex configuration app. The ImmersionRC rapidFIRE module allows for easy menu navigation by means of a 5-way joystick, which is used to scroll around the menus that are displayed on a responsive OLED display on the outside of the module, with feedback of critical parameters displayed on the OSD. Dominator LCD goggles including V1, V2, V3, SE, HD1, HD2, HD3, FatShark HDO, and Attitude V3 and V4. 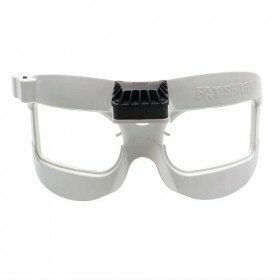 To guarantee this compatibility, it ships with injection molded and beautifully painted module bay doors for Dominator and Attitude goggles.